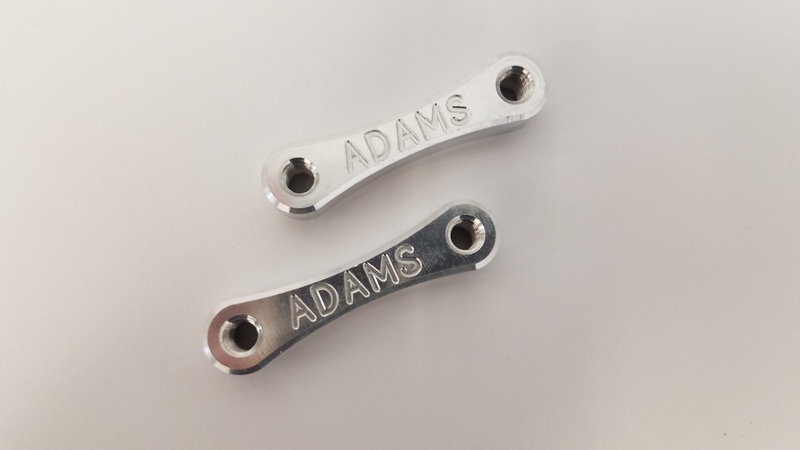 Adams Performance makes mounting your Air Shifter quick and painless. 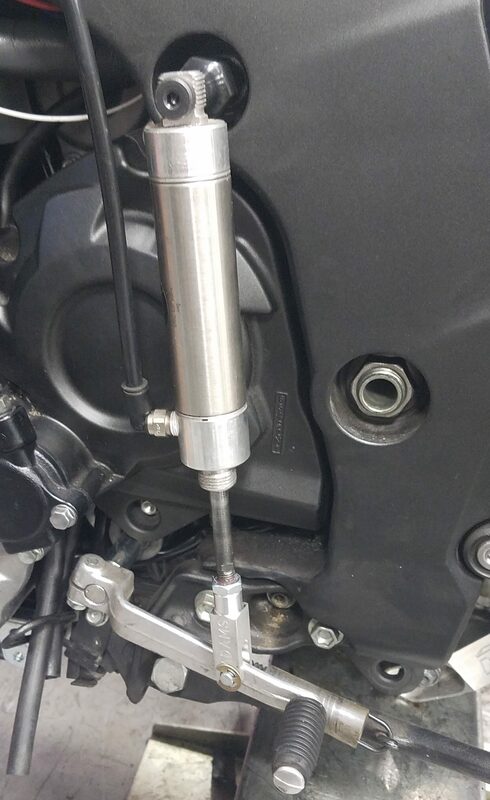 Our Billet Aluminum Shifter Post and Clevis for the Kawasaki ZX-14R (All Years) mounts up with ease. 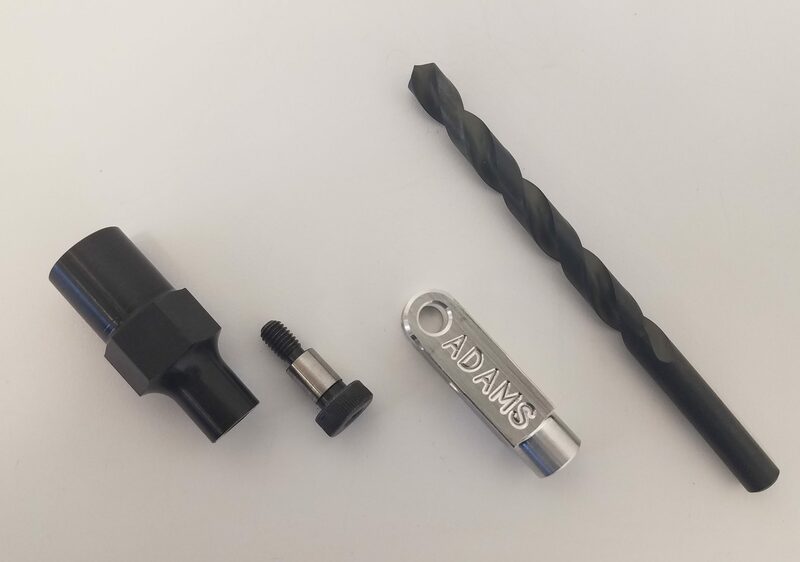 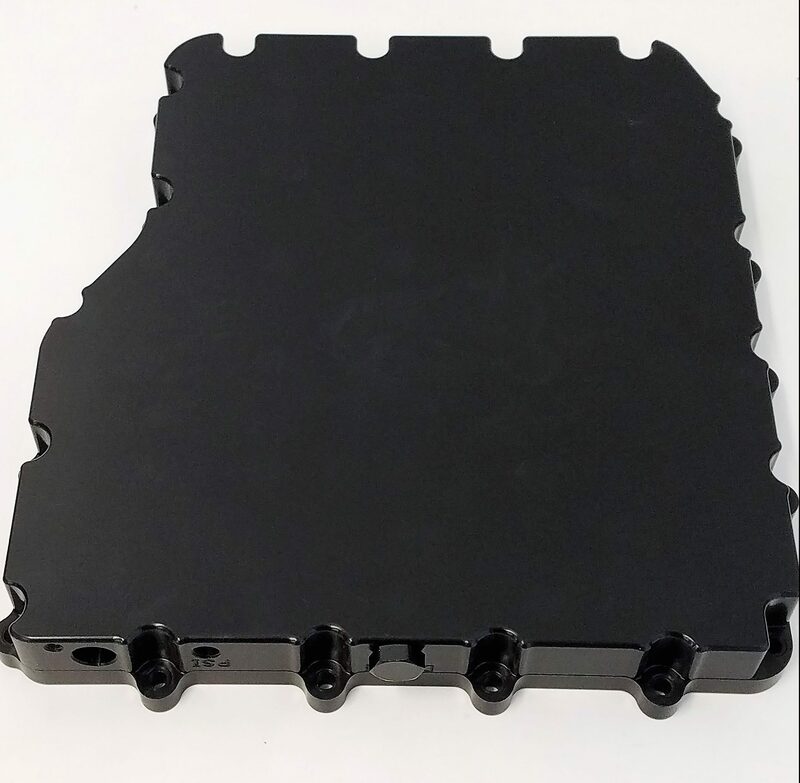 Provided in the kit are the mounting post and shoulder screw, lower clevis and drill bit to increase the hole diameter in your shifter ram. 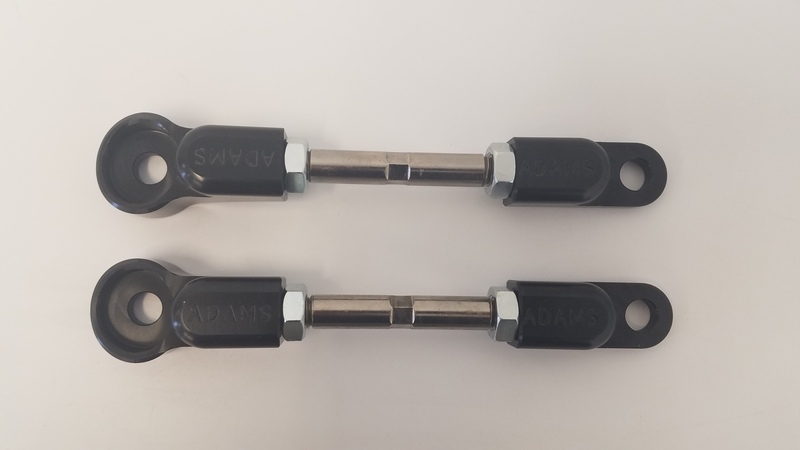 You will need to drill a hole in the OEM shifter to attach the clevis.